President Cyril Ramaphosa announced on Tuesday that he is accepting the departure of Nhlanhla Nene, who submitted a resignation letter earlier in the day after he admitted to having a series of meetings with the Gupta brothers at their mansion in Johannesburg and other locations from 2010 to 2014. South Africa's top anti-graft body said it would investigate whether the finance minister breached ethics guidelines over a state pension fund investment, piling pressure on Nhlanhla Nene as he faced questions about his future. At the time of the meetings, Nene was deputy finance minister. Born in 1959, Mboweni was a leader of the exiled ANC. "It is critical that the commission has the means and opportunity to effectively fulfill its mandate". The party said Nene's resignation was welcomed. The president said it was in the same manner of service to the country that Nene had chose to step down. Diko said Ramaphosa was concerned about the uncertainty the matter had created in financial markets, and reaffirmed his commitment to the project of economic stability and economic recovery. 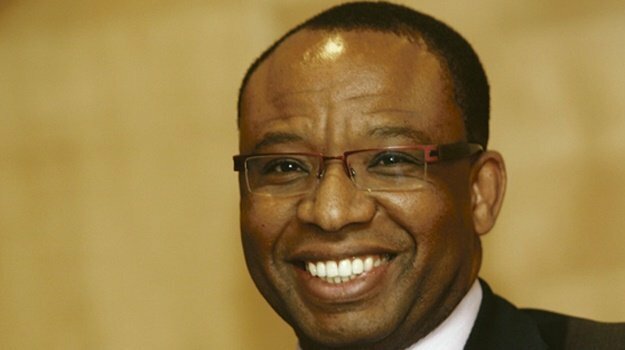 Nene returned to the finance minister seat in February 2018, after he was appointed to the position in Ramaphosa's new cabinet. Alluding to Nene's refusal to give the green light to the Russian nuclear deal, which was being pushed through by former president Jacob Zuma and which would have indebted South Africa to the European state for years to come, Ramaphosa praised Nene saying: "He served our people under very hard circumstances and often coming under pressure but he consistently defended the cause of proper financial management and clean governance". Nene apologised on Friday for his previously undisclosed meetings with Guptas, but it seems many South Africans are divided on what his future should be.